448 pages | 100 Color Illus. | 117 B/W Illus. 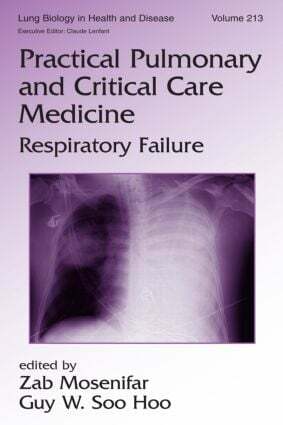 Specifically focusing on the immediate management and diagnosis of patients in the intensive care unit, this reference contains expert reviews and practical care recommendations for patients with acute respiratory failure. Packed with detailed descriptions of treatment procedures and quality figures throughout each chapter, this reference will stand as a must-have armamentarium of protocols and guidelines for efficient and effective patient care.